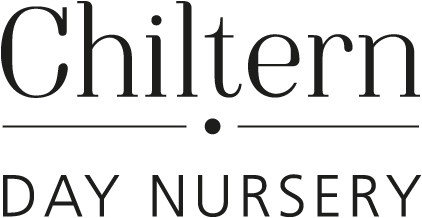 At Chiltern Nursery we are registered to provide care for children from 3months old to 5yrs. Children are looked after and cared for in 3 age related rooms. The baby room has children in from 3months to 24months. The preschool room is 3years to 5years. Whilst the children do spend time in their own play and learning rooms, they do play and mix together in our large outdoor garden. This works very well as children gain a sense of awareness of others, whether it is the babies playing with the toddlers or the preschoolers, at Chiltern nursery we are all part of the same ‘family’.